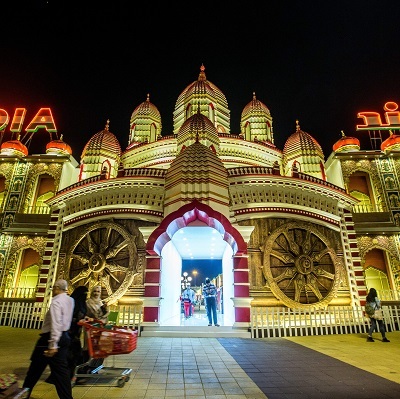 Go off the beaten track and discover Dubai through its quintessentially local experiences. Browse new restaurant and café openings, discover Dubai's network of weekend markets or explore newly opened public spaces. 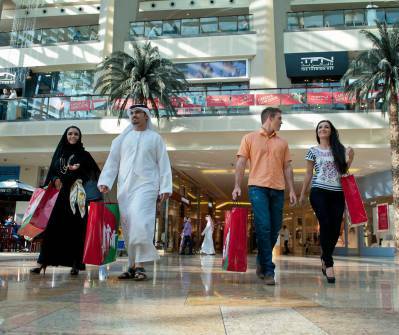 Find out what the people of Dubai are doing right now. Celebrate the life and times of the legendary French singer Edith Piaf in the internationally acclaimed musical PIAF! Le Spectacle. The musical recounts the dramatic rise of Piaf to global stardom in a spectacular and moving compilation of her hit songs and unreleased photos. French singer Anne Carrere, considered the heiress to Piaf’s musical legacy, will be performing alongside Nathalie Lermitte at the Dubai Opera. PIAF! 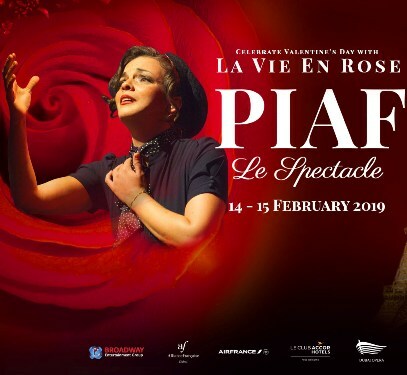 Le Spectacle first debuted on the centennial anniversary of Edith Piaf's birth in 2015 in Paris and has since been viewed by over a million people across 40 countries. Broadway Entertainment Group and Dubai Opera are bringing the show to Dubai for the first time in association with Gil Marsalla and Directo Productions. Reigning prima donna Anna Netrebko is taking the over the stage at Dubai Opera alongside Azerbaijan’s dramatic tenor Yusif Eyvazov for an iconic show accompanied by Germany's Wurth Philharmonic Orchestra. The one-night-only concert this February will be a breathtaking revival of the brilliant arias of Verdi, Puccini, Rimsky-Korsakov and more. A note to dedicated opera fans: the Royal VIP tickets can grant access to an exclusive after-concert reception with Anna Netrebko and Yusif Eyvazov, so don't miss out on an incredible opportunity to meet global celebrities. 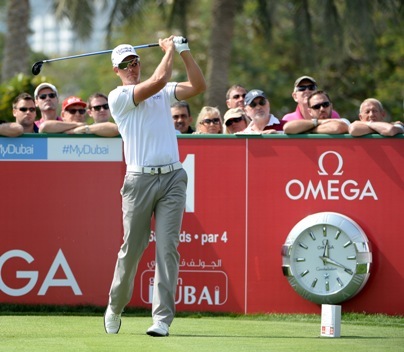 The ‘Major of the Middle East’, the 2019 Omega Dubai Desert Classic, which will take place from 24-27 January, promises to be another nail-biting tournament with the world’s top golfers converging on Dubai to compete for the 30th edition of this coveted title. China’s Haotong Li, took the title on the Majlis Course in 2018 and joined unforgettable legends such as the late Seve Ballesteros, Fred Couples, Ernie Els, Colm Montgomerie, Tiger Woods, Henrik Stenson and Sergio Garcia on the ODDC wall of fame. 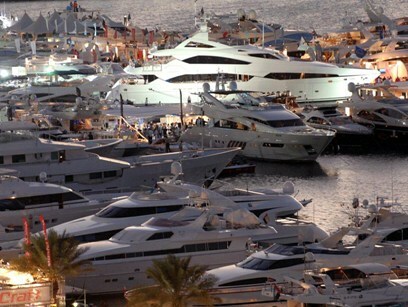 27 years after setting sail, the Dubai International Boat Show is once again set to be an unmissable marine event. Showcasing the finest in luxury superyachts and leisure craft from around the globe, this truly world-class event brings together boat buyers, sellers, and enthusiasts. 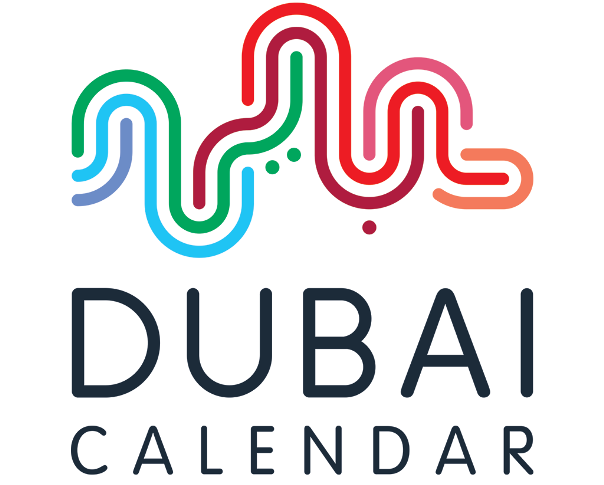 The Dubai International Boat Show is an opportunity for exhibitors and visitors to come together in an incredible setting, surrounded by the latest in yacht technology and design. Whether you are a buyer looking to make a purchase, or an exhibitor looking to connect with new clients, this event is a must for your calendar.